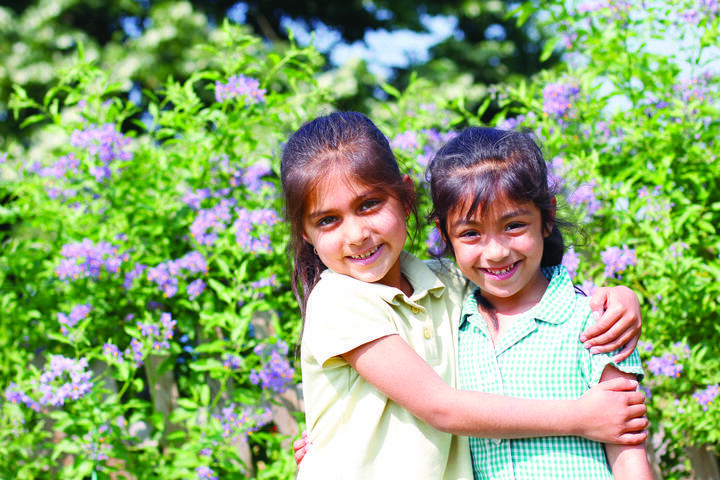 The Foundation Stage covers children’s education and development from birth to 5 years. It encompasses the Pre-School for two year olds, the Nursery and the Reception year. 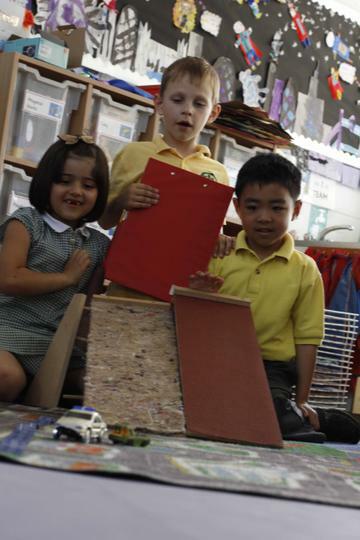 There is a specific curriculum for these years and all children follow schemes of work that have been designed to promote learning and progress and include all areas of the Early Years Foundation Stage curriculum, as given by the DFE. Children begin the National Curriculum at the start of Year 1 (the year of their sixth birthday) and continue until they leave school at 18. The part of the National Curriculum covered in the Infant School is called Key Stage 1 and it lasts for two years (Years 1 and 2). 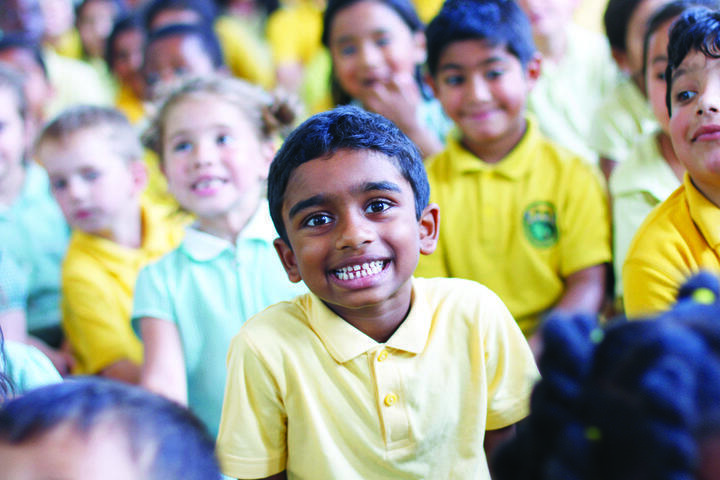 Please click on the link below for our Introduction to 2014 National Curriculum in Key Stage 1. Phonics is taught every day in every year group. We follow the Letters and Sounds scheme as recommended by the Department for Education. The children read daily, either individually or in small groups, and they cover a variety of books from a wide range of reading schemes that are banded according to their levels of difficulty and the skills required. 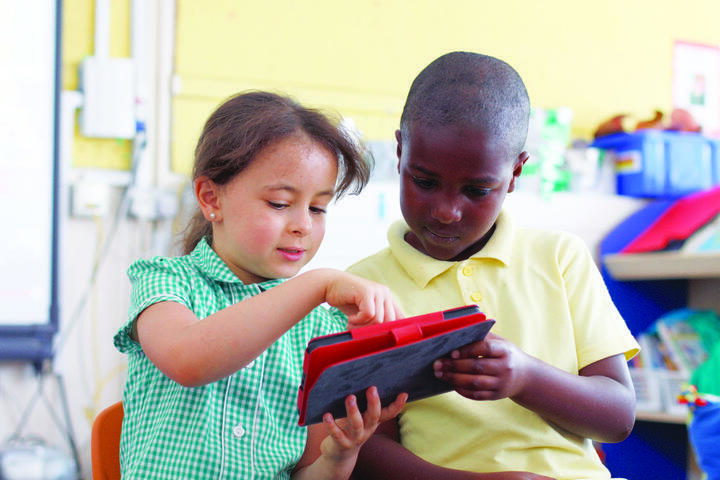 All children are encouraged to write across a range of genres and for a variety of purposes. As well as encouraging their creativity we help them to develop their spelling and handwriting skills. Maths is taught in every class daily. We focus on a practical approach with a strong emphasis on using and applying skills. The activities are differentiated to ensure that every child is challenged and achieves to the best of their abilities. The children are expected to master all four operations - addition, subtraction, multiplication and division - by the end of Year 2, as well as develop an understanding of shape, space and measure and basic geometry. The children are encouraged to consider what is fair and unfair and what is right and wrong. Sharing opinions and explaining points of view is a skill that is taught within an atmosphere of safety and respect, as is recognising, naming and dealing with feelings. The children are encouraged to consider how their behaviour affects others and how to deal with bullying. 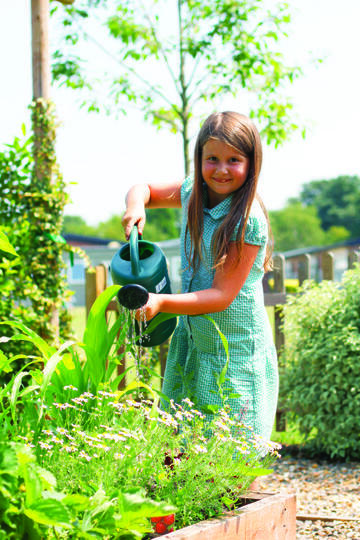 The children also learn about healthy and safe lifestyles, including maintaining personal hygiene and rules for keeping safe, both indoors and whilst outside. We have a School Council, which consists of members from each class in Y1 and Y2. Each child will has the opportunity to raise issues of concern in the classroom and the elected members bring those concerns to the School Council. Recent issues raised have included how children can help each other at playtime and requests for tomato ketchup at lunchtimes! the curriculum in the Early Years, Year 1 and Year 2. For more information about our curriculum please speak to your child's class teacher or call the school office and ask to speak to a member of the Senior Leadership Team.